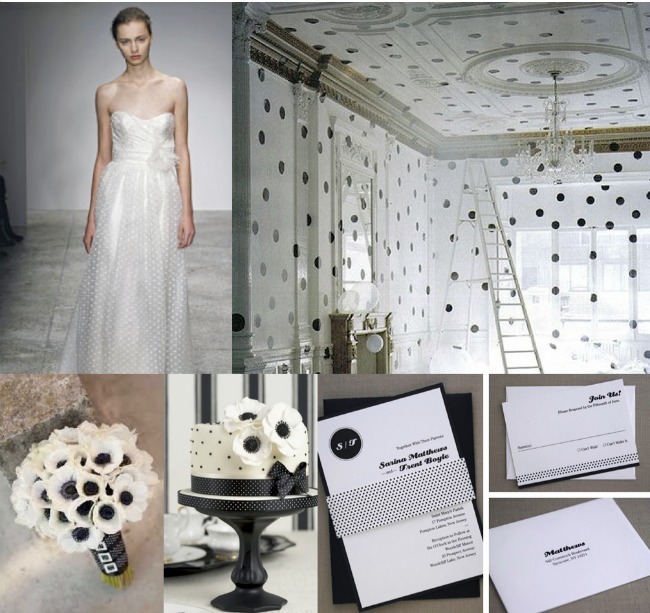 Polka dots are not just for colourful fanfares, polka dots can be sophisticated and modern as shown in this black and white inspiration board. We wanted to show you how such a simple pattern can be effective in a modern black and white theme. Black and white is such a simple colour palette but makes a bold statement. 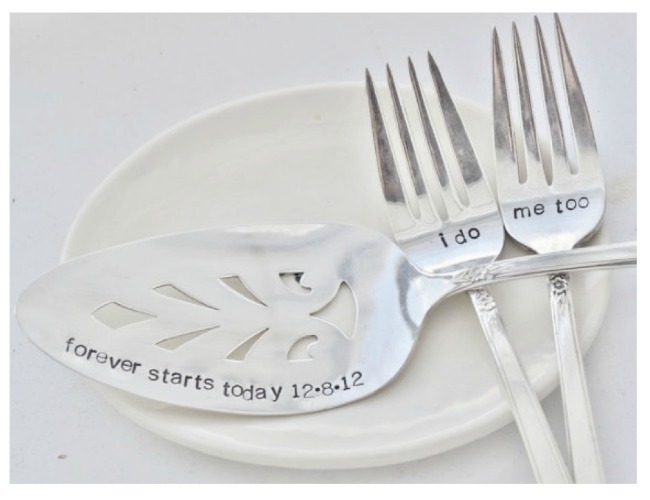 From your gown right through to your venue decor you can create a contemporary feel with polka dots.